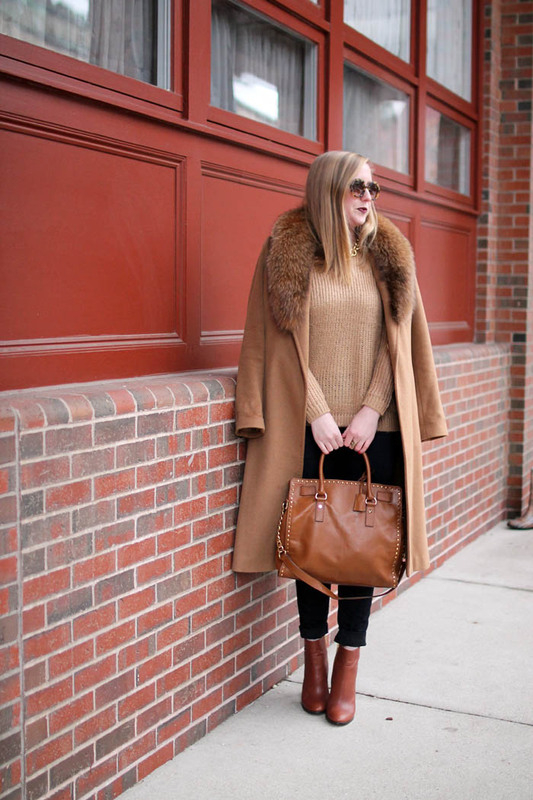 Basically, everyone should have a camel coat in their closet. Timeless. Versatile. Classic. 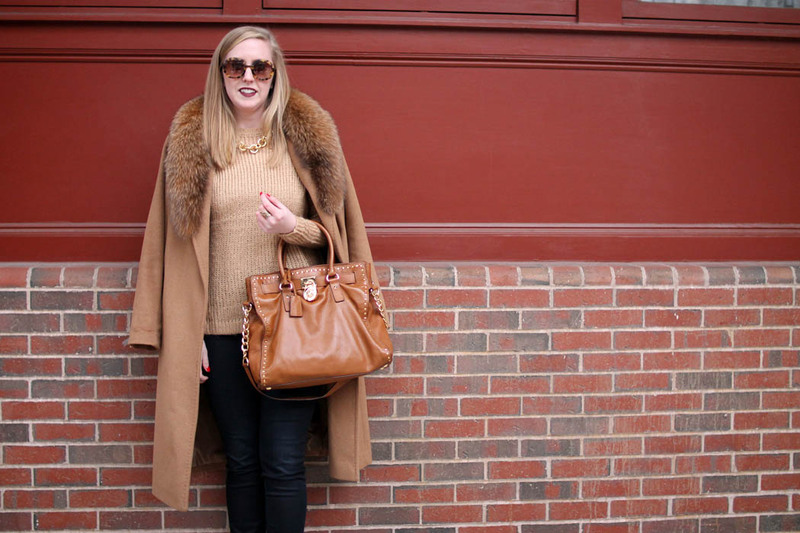 Here, I opted for a camel on camel (on camel) ensemble. And even though the camel shades vary, it works to my advantage by preventing the look from becoming too matchy-matchy. 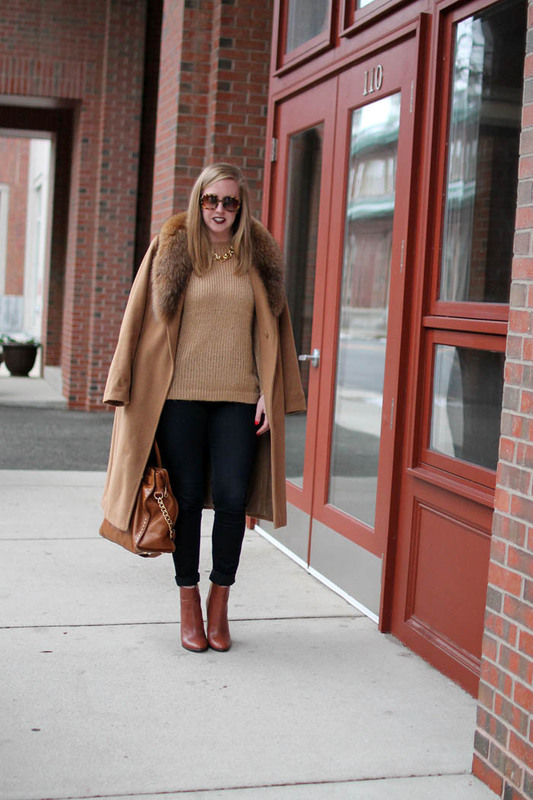 I also tried to balance all the 'camel' with gold accents and dark jeans to help elongate the legs. 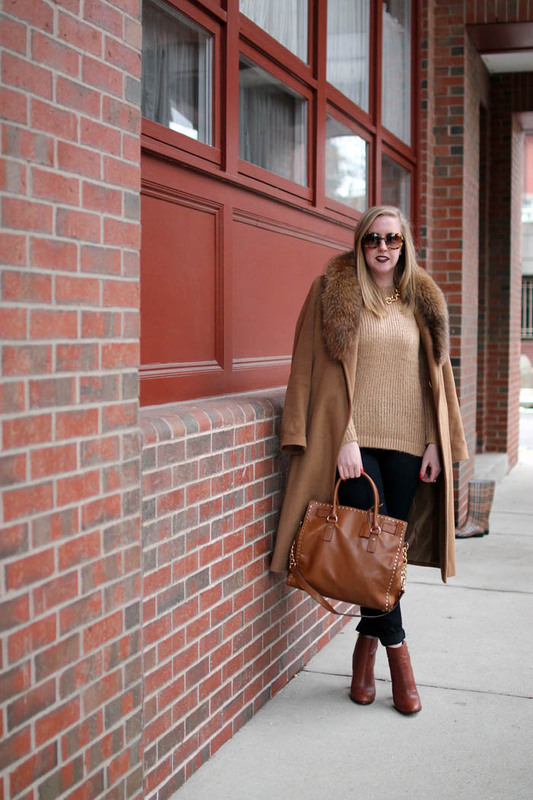 2 comments on "Camel on Camel"
I am in love with your coat!!! HELLO GORGEOUS! Happy New Year.